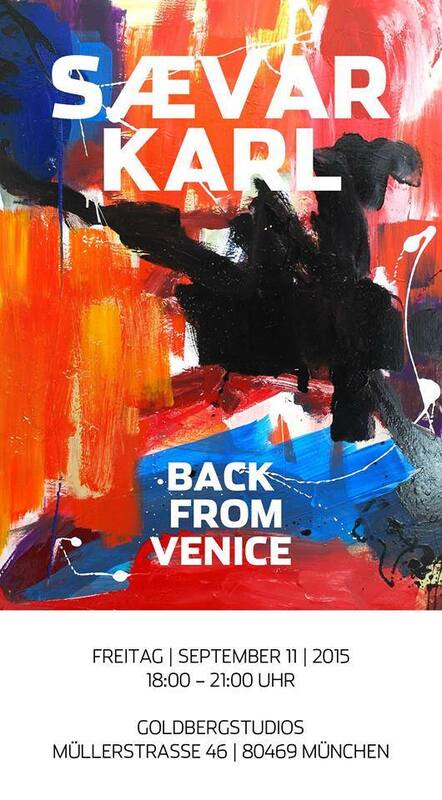 1800 to 2100 Back From Venice – Reception at Goldberg Studios for Saevar Karl. Drink and Draw Starts starts at 1830. Hosted by Maria Widermann. Location Dreigroschenkeller Lilienstrasse 2, 81669 Munich, Germany. Open Art – Starts at 1800 Here is a link to their Facebook page and here is the map – GalerienStadtteile_OpenArt2015. 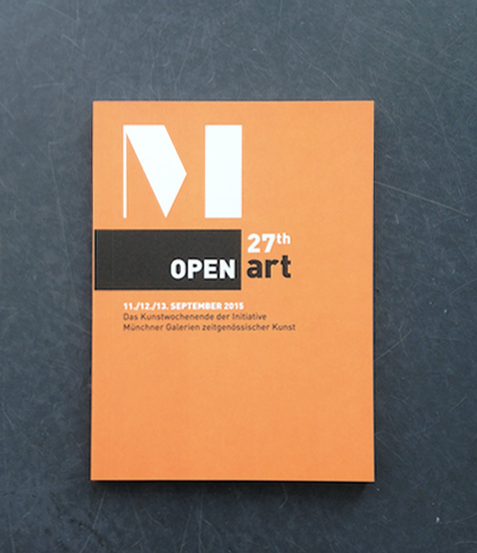 Go visit Galleries around Munich and see what artwork they are exhibiting. Shop Etsy offline at Himmel Kunst and Zwirn – Local artisans selling their creations. Home Exhibition by Sebastian Hoffman – Young artist wanting you to have fun and see his artwork. Last time I saw him he had a hipster beard. Go see if he still has one. SZ – Night of Authors September 12 – 26 Readings around town. Tickets are 10 Euro. Like listening to Germans talk about literature. Here is a whole weekend of intellectual chatting and readings. I’m not sure if any of them are in another language. My assumption is that they are all German. Book Presentation”As I see New York”at the Olympus Photography Playground starts at 1600. Evelyn Hofer Exhibition at Villa Stuck 1100 to 1800. A photography exhibition. We love photography exhibitions. Previous PostSeptember 11, 2015 – How Long Before You Remember?